No need for super powers or superhuman strength, just a big heart will do. 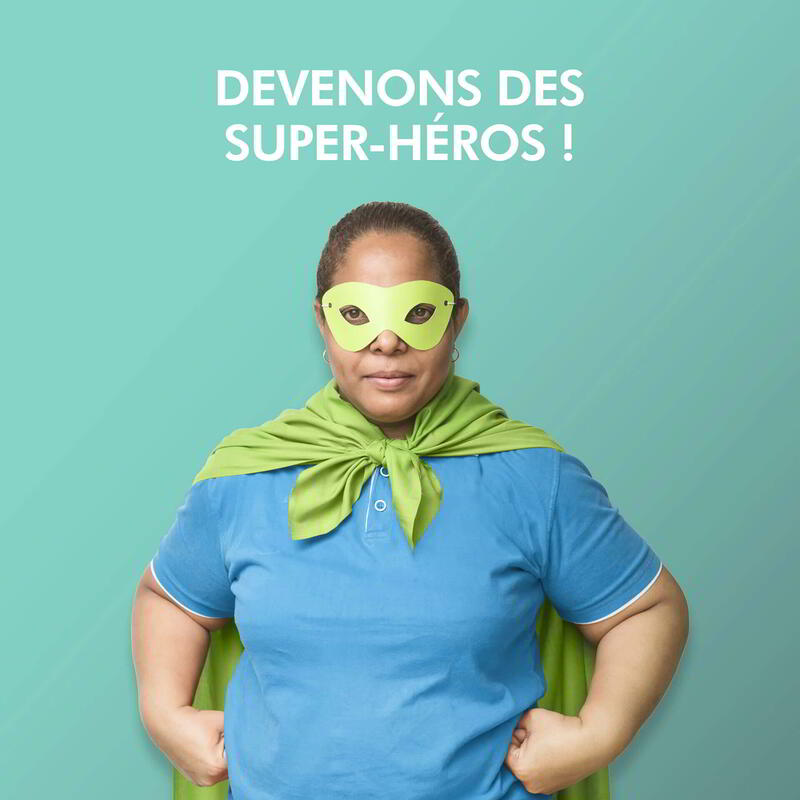 Small Step Matters, the pioneering crowdfunding association in Mauritius is launching its "All Superheroes!" Campaign this month, in collaboration with IBL Together. * Small Step Matters is officially an accredited agent on the Juice platform, it is enough for donors to make their donation under "Transfers", "Pay a Juice accredited agent", then enter the reference of the chosen project. 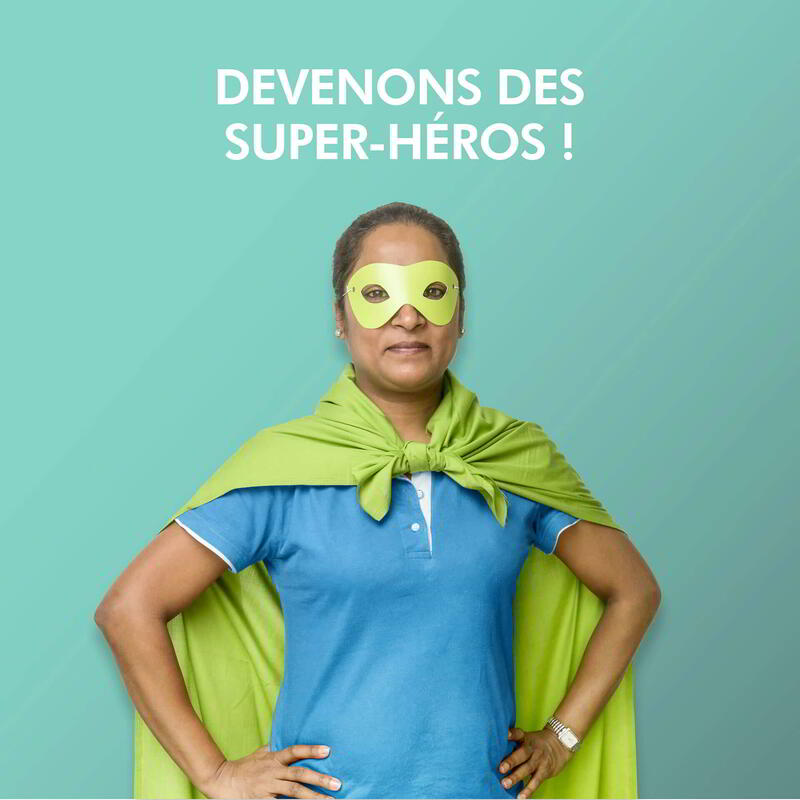 Founded in May 2016, Small Step Matters is a non-profit organization dedicated to helping NGOs, foundations and individuals who wish to develop social and environmental projects in Mauritius. The platform allows philanthropists and sponsors to contribute to the progress of the Mauritian society of today and tomorrow, in order to democratize the donation to Mauritius and Rodrigues and to encourage everyone to take a small step towards their country. Small Step Matters wants to be the showcase of Mauritian and Rodriguan projects, and a one stop shop for those wishing to help their fellow citizens. Big or small, each donation and each project are small steps that help to make a difference against indifference.